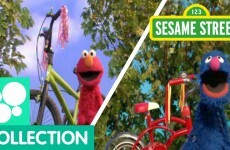 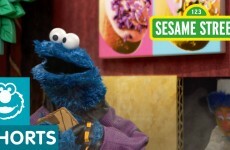 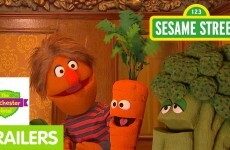 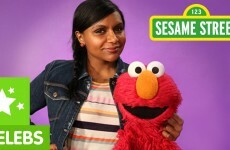 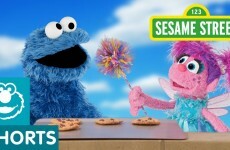 Sesame Street: Mindy Kaling and Elmo are Very Enthusiastic! 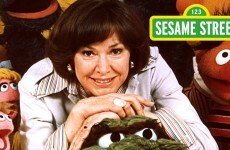 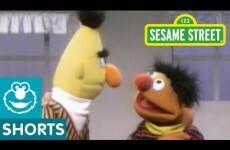 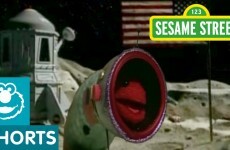 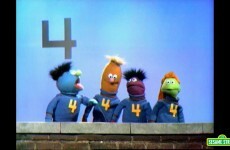 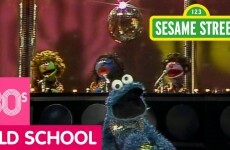 Sesame Street: What is Popular? 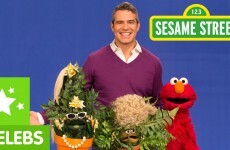 Elmo and Andy Cohen Decide.